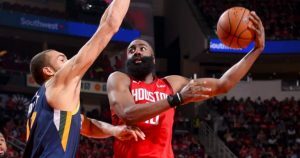 As long as James Harden keeps his pace, the Houston Rockets will have nothing to worry about. 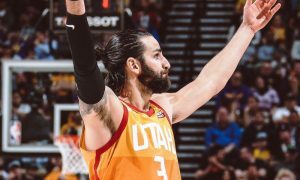 The Utah Jazz got back on track with a lopsided win against the Chicago Bulls. 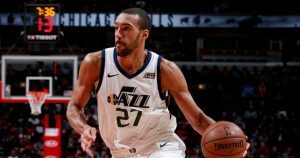 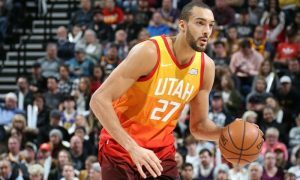 Utah Jazz got back on track with Rudy Gobert picking up his 52nd of the NBA 2018-19 Regular Season. 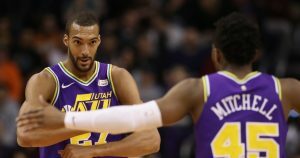 Having played two extra periods the night before didn’t prevent the Utah Jazz from beating the Dallas Mavericks. 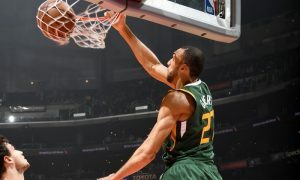 Rudy Gobert pushed the Utah Jazz towards the playoffs with his latest double-double. 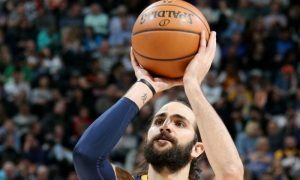 Ricky Rubio thinks that NBA clubs should change the way they think during trade season. 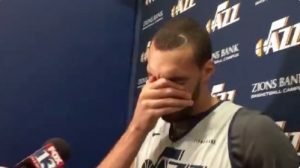 Rudy Gobert went emotional while talking about his exclusion from the All Star Game rosters. 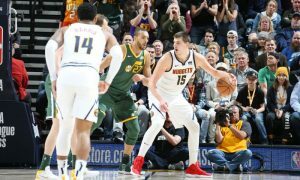 The Vivint Smart Home Arena crowd wasn’t kind, but Nikola Jokic thrived on Wednesday night.